Food is never very expensive in Budapest. In an average hungarian restaurant, which you can find almost everywhere in the city, you will get traditional Hungarian food with meat and side dishes for about 2.000-3.000 Forint. In district VII there are nice Jewish restaurants like the Spinoza Ház or the Macesz Huszár. You can get pizza or kebab at every korner. If you want more healthy fast food you can always go to one of the many Hummus Bars that are spread all over the city. They have falafel, hummus and laffa bread in many variations and you can have the food as take-away or eat it there, the service is as friendly as in a “real” restaurant. Although eating out is not very expensive, you can still save some money if you cook at home. There are lots of German supermarkets like Penny and Aldi in Budapest. But I also often went to the Hungarian chain CBA. Here is an example: I bought two bottles of orange juice, pork filet (500gr), cooking cream (0,5l), one head of lettuce, sour cream (tejföl, 250ml), bananas, one package of toast, onions, peppers, and two fresh rolls for altogether 3.135 HUF (that’s about 10,50€). If you don’t by foreign products like Nutella the prices are low compared to Germany. The Hungarian cuisine is really good, although maybe not for vegetarians. Typical Hungarian dishes are gulyasleves (goulash soup), chicken paprikash, fish soup, stuffed palacsinta (pancakes, with meat or sweet, as a dessert), langos (a snack that comes normally with sour cream and cheese) and lecso (a kind of ratatouille with tomato, pepper and smoked sausage). 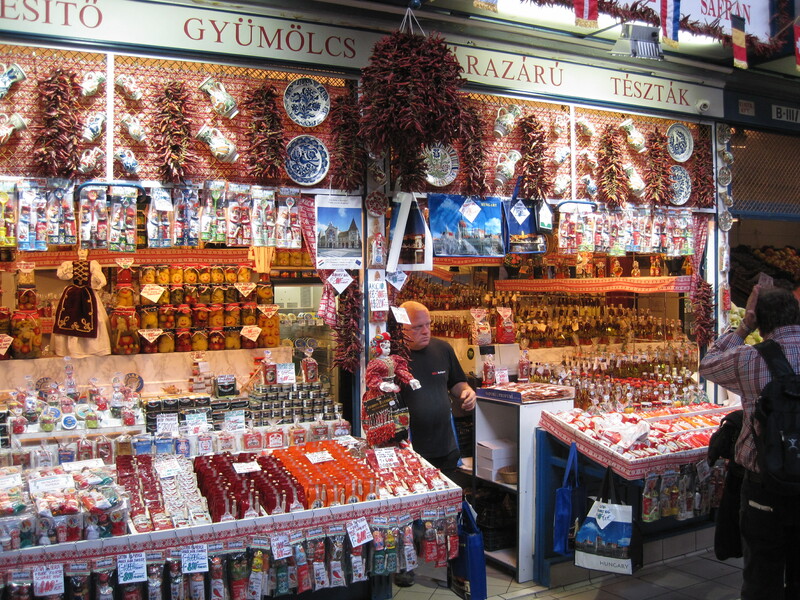 Literally everything comes with paprika spice, and many things also with “tejföl”, which is a kind of sour cream. For the sweet-lovers you have a huge variety of cakes, like the famous Dobos Torta or the Zserbo slices. My favorite was the Kürtöskalács (chimney cake), a cake with a hole in the middle and sugar on the outside. When you buy it on the street it’s still warm. And not to forget the Túrórudi, a chocolate bar with a kind of cream cheese filling. Yummy! At night Budapest is alive! The atmosphere is amazing there, so many people on the streets, you are never alone. My favorite bars were all in District VII. 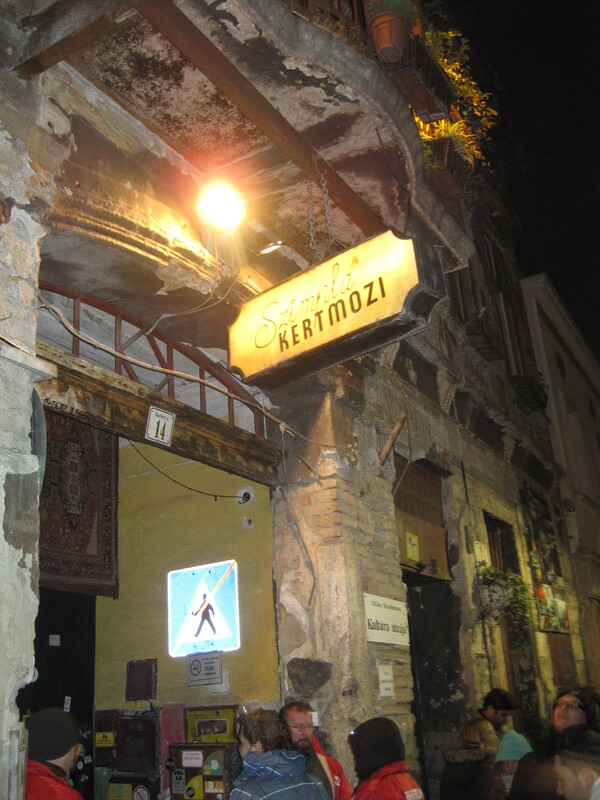 There you have the famous ruin pubs like Fogas Ház and Szimpla Kert. 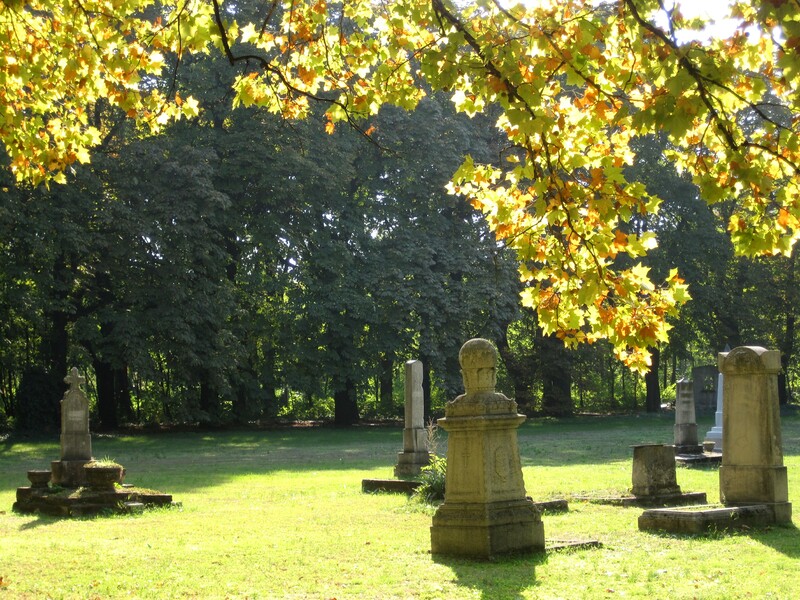 Szimpla looks very cool, it has a very alternative style and you should definitely see it once, but the locals don’t go there and I would advise you to leave before it gets too crowded with drunk people. You can go to the Lámpás Bar which is very cosy, or any other bar in that area. They are all great, with creative decoration and quite cheap drinks. Beer is much cheaper here than in Germany, for 0,5 liter of the Hungarian brands Arany Aszok or Soproni you pay between 350 and 550 Forint (about 1-2€). Cocktails and Pálinka, the typical Hungarian fruit schnaps, are much more expensive. In 2010 the conservative party Fidesz won the elections with a super-majority. The occupy two-thirds of the seats in parliament and therefore they can (almost) do whatever they want. The new media law (2010) caused popular outrage in Hungary as well as in whole Europe because it was seen as a constraint to press freedom. It created a national controlling institution that can for example impose financial sanctions on media companies. Not good. And there are many changes in the Hungarian constitution and general law since then that must be seen in a critical way. For example the government enacted a law that forbids homeless people to sleep in public places or places of cultural relevance. If you take into consideration that for example in Budapest there are countless homeless people (I saw them every day) and not enough accommodations in the homeless shelters, this law appears very cynical. 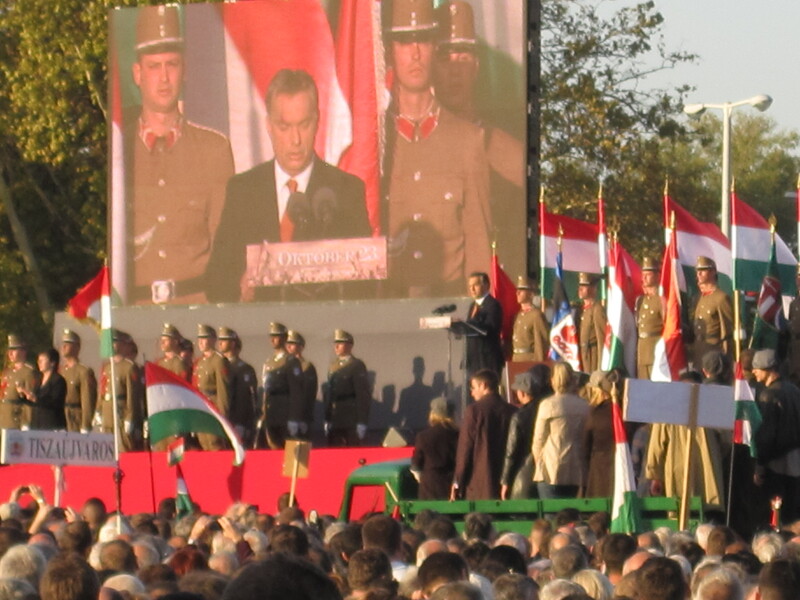 Also there are nationalist and right-wing tendencies in Hungary. The right-wing party Jobbik is the third strongest party in parliament, and they openly agitate against Jews, Roma (which are the biggest ethnic majority in Hungary) and homosexual people. That all sounds pretty bad. But as a foreigner in everyday life you won’t notice. Hungary is not a dictatorship, you know. All these tendencies are just tendencies. They are worrying but who knows what will happen next year, when the Hungarian elections take place again? Which is only to say hello and thank you and goodbye, order something, introduce myself and talk about where I live and what I do during the day, simple things. The words are very hard to pronounce and the language has almost no similarities to German, English or Spanish. But I am glad I learned this little bit of Hungarian because it really helped me during my time in Budapest. 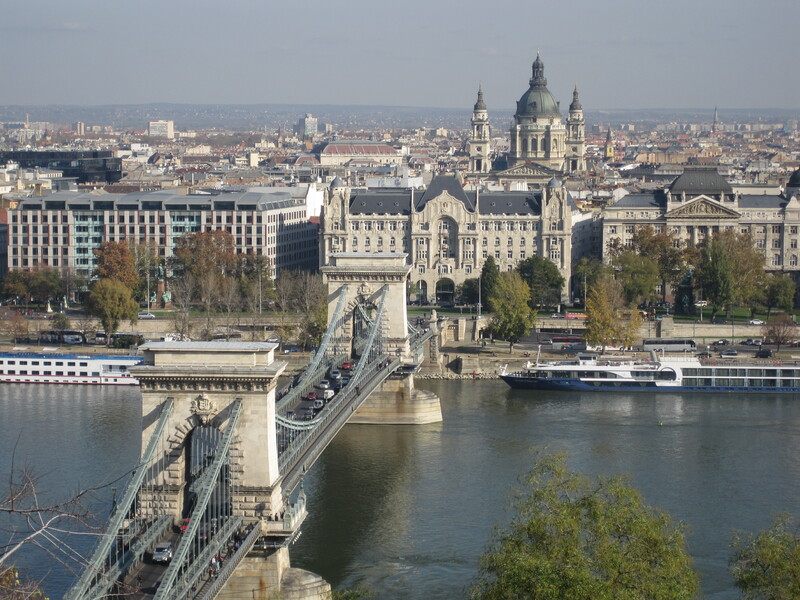 This entry was posted in Travel and tagged Budapest, drink, food, politics, society, tourist by Alice. Bookmark the permalink.